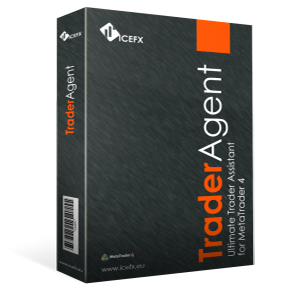 In this post I will be reviewing IceFX’s Trader Agent. 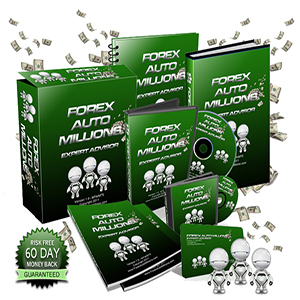 IceFX’s Trader Agent is the ultimate forex trader’s assistant. It is like having your very own PA on auto pilot! 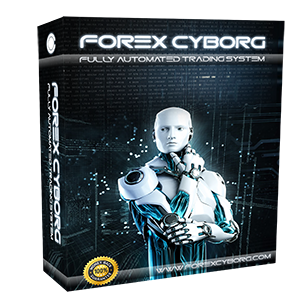 This is not an automatic trading forex robot (EA) and it does not take trading decisions or open/close position, but it does really well helping you trade manually and professionally. All of the important information is displayed on your charts, so all you need to do is open the trading position, with just one click. Managing the opened position is as easy as it could possibly be. You just simply use your mouse and easily adjust the stoploss (SL) and Take Profit (TP) levels with drag-and-drop method. 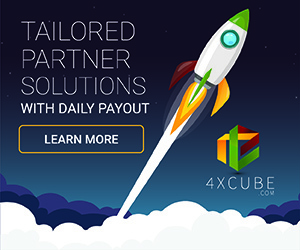 After that IceFX’s Trader Agent will work for you as an open position management solution. In contrast to most of the available programs of this kind IceFX’s Trader Agent can help you manage your overall trading risk. You only need to determine the maximum risk per position, and the Ice FX Trader Agent will automatically calculate the size of the trade (in lots) on every new position. There is an absolute MONSTER amount of useful features built into IceFX’s Trader Agent so I have hand-picked a few that I would personally deem the most useful. You can of course visit the IceFX’s Trader Agent website for more in-depth details and to view the vast array of additional features. 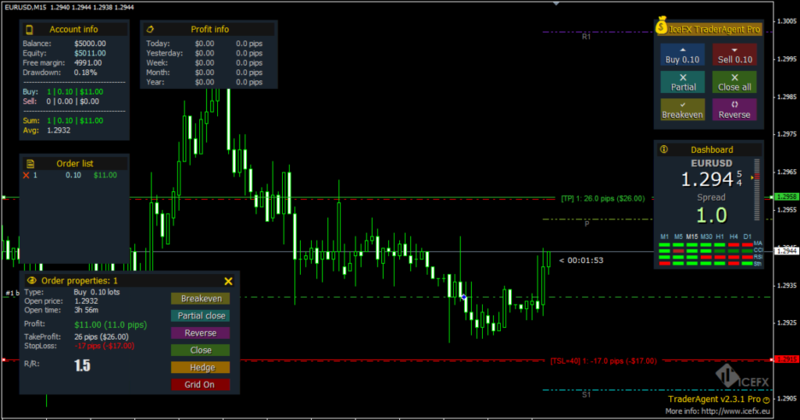 That being said, some of the most important features of this excellent trading tool include: Quick Position Management, Breakeven function, Risk-based lot calculation, Magic Number, Daily Profit Information, Dashboard window, Stealth Mode, Grid support, Position reverse, Close all function, Trailing stop function, Customization, Show detailed information of the position(s), Hedge, Trend line opening function, 3-level partial close, Making screenshots, Closing position(s) at a predetermined time, Remote Position Management, Using channels & much more! With a very user-friendly graphical interface, any level of traders can quickly learn how to use IceFX’s Trader Agent successfully and benefit from using it in their trading. It makes things much faster and easier. 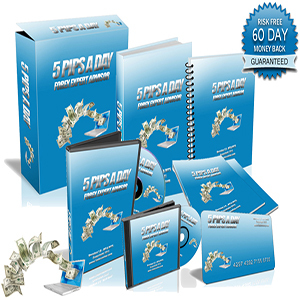 This ensures that you get the prices that you want and save time to do other things that you enjoy. It also helps to avoid unnecessary mistakes that could occur manually.